If you have a budding spy on your hands, help them learn these 7 fun spy codes! Plus, grab the free printable. 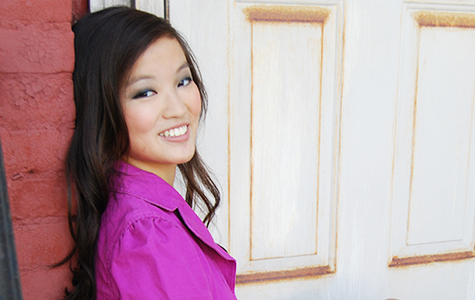 From the Spy Kids trilogy to Nancy Drew, kids love adventure, secrets, and mystery! 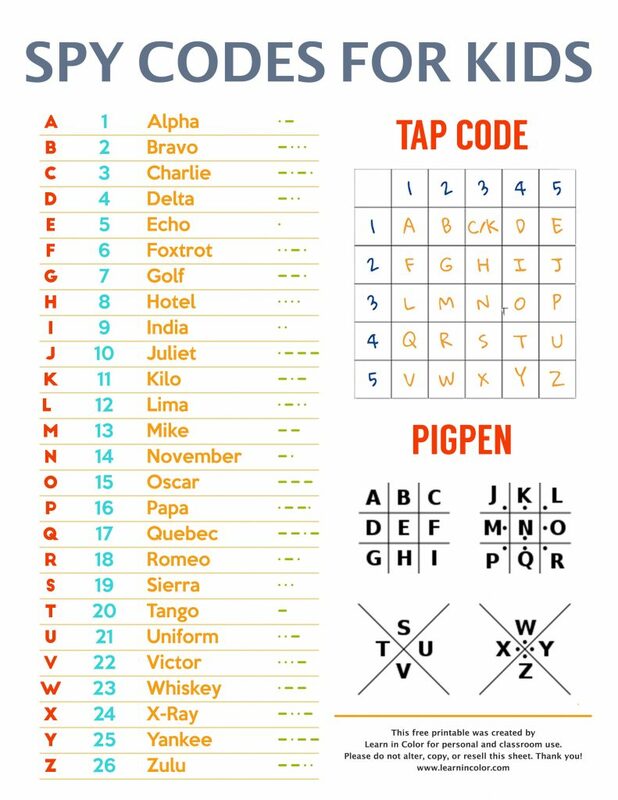 Try these 7 secret spy codes for kids: Morse code, pigpen, phonetic alphabet, tap code, substitution ciphers, letters for numbers, and American sign language. These codes can work for a variety of ages. They can be made easier for younger students, and more advanced for older! 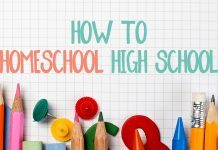 You can also incorporate history, social studies and even government into some of these! Morse code was invented in the early 1800s by Samuel Morse. It is a method made up of dots and dashes, and it can be used to transmit messages across wires through beeps. Morse code has played a major use in wars, specifically World War II, and is even still used today! The signal “SOS” (three dots, three dashes, three dots) has been used to signal for help in emergencies. Blinking Morse code has even helped captured POWs secretly relay messages. 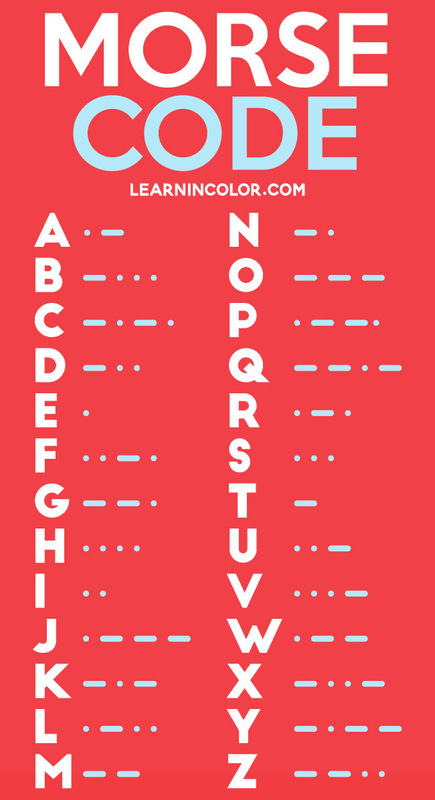 Learn Morse code by practicing tapping it, listening to it, or blinking it! Also known as the the masonic cipher, the Freemason’s cipher, Napoleon cipher and the tic-tac-toe cipher, each letter is represented by a symbol, as described below. Nobody really knows who invented it, but it surfaced around the 18th century. With this, A would be _|, B would be |_|, C would be |_ and so forth. To get a better idea of how to use pigpen, check Cryptii out. Enter your text, and get it “translated” into pigpen! The NATO phonetic alphabet is used for transmitting messages across radios, since individual letters could easily be confused over a radio. 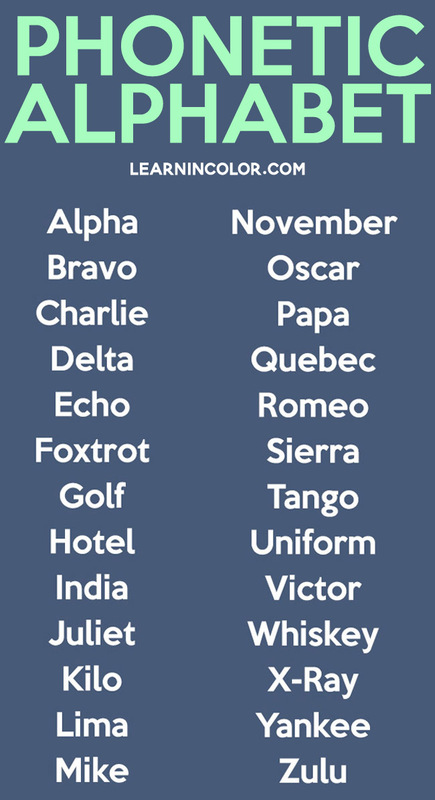 The US has had a phonetic alphabet since World War I, but it has since changed many times, based on what was easiest to relay. If you’re having trouble relaying something across the phone, try this phonetic alphabet! For example, if you wanted to say STOP, you would say Sierra, Tango, Oscar, Papa. For those who don’t know Morse code, tap code is an easy way to transmit messages. Tap code doesn’t rely on the short and long sounds of dots and dashes. Instead, it just relies on “taps.” American prisoners of war in Vietnam are the best known example of tap code. Held in isolation, prisoners were easily able to relay messages between cells, to correlate stories during interrogation. When prisoners were together but could not speak to each other, tap code was a way for them to relay messages, by tapping on the person’s thigh or arm. With this grid system, you identify the row number and then the column number. For example, A would be “1-1” – one tap, a pause, and then one tap. B would be one tap, a pause, and then two taps. O would be three taps, a pause, and then four taps. X is often used to separate sentences. During dinner, use tap code underneath the table to relay messages like spies! 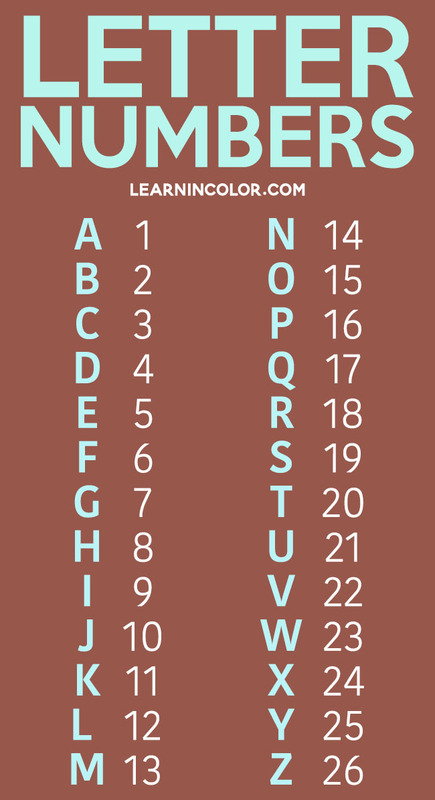 For a super simple coded message, relay messages by giving each letter a number that corresponds to its alphabetical order! For example, SAM would be 19-1-13. LOVE would be 12-15-22-5. Type in a word here to get the word in numbers! Substitution ciphers can come in many different forms – your cipher can be the alphabet backwards, a random order of letters, or even random symbols! Some ciphers can be more tricky. You can use the half-reversed alphabet method, where letters are the opposite as their reversed half. G is T, and T is G. L is Y, and Y is L. Check it out here. A would be P, C would be B, and so on. The rest of the alphabet is like normal, except the letters in your chosen word are taken out and placed at the beginning! Use this cipher-cracker; generate a random key, or make your own. American sign language (ASL) can be great for quickly communicating secret messages from far away, through glass, or out of earshot of others! I learned sign language in early elementary school, and have never forgotten the alphabet! Check out Lifeprint’s full ASL alphabet, where you can also print their resources for personal (home or classroom) use. 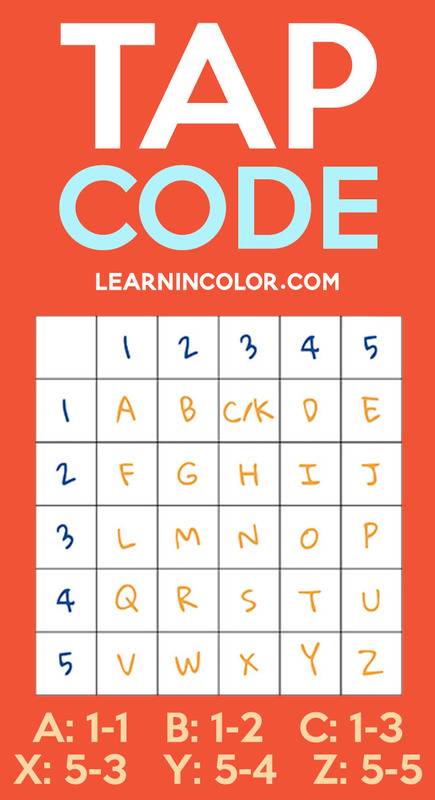 Grab this free Spy Codes for Kids printable to have fun exploring different spy codes! Spy Science by Jim Wiese – combine spy codes and science with this book of 40 code-cracking, sleuthing activities for kids, from invisible ink to creating a secret alarm. USA Secret Code Puzzles for Kids – Practice solving secret codes with these puzzles! It also combines history, geography, and more! Top Secret: A Handbook of Codes, Ciphers and Secret Writings by Paul Janeczko – Written with middle schoolers in mind, learn the difference between codes and ciphers, how to make and break codes, and more in this fun upbeat book! It also has some history sneaked in! 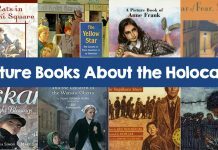 The Scarlet Stockings Spy by Trinka Hankes Noble – In this picture book, it’s Philadelphia 1777, with a tough political climate. Young Maddy Rose uses her stockings to serve as a spy for George Washington’s army! What are your favorite spy codes? Have you learned any of these? This is such a neat resource! Unfortunately, I am not spotting where I can download the printable. Could you let me know where the link is? Thanks! And, I just updated it 🙂 Sorry about that! I love this! When I click the button to download, I get this message: Error! This download item (6474) does not have any download link. Edit this item and specify a downloadable file URL for it. Hey Lori! 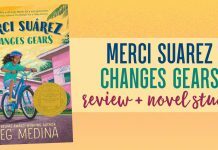 So sorry about that – I just edited it 🙂 Thanks! This is cool but it keeps reloading. Sorry about the second one.